Fast delivery times are not just a promise for customers, these criteria are a decisive competitive advantage. This is Georg Schukat, owner and CEO of Schukat Electronic in Monheim, a distributor of electronic components with over 25,000 products in the portfolio. 24-hour delivery service is already provided by Schukat, but the requirements for the customer’s website go even further: the desire is Same-day-delivery. It is an underpinning that can be realized only by means of continuous digitization and highly efficient, transparent processes. The prerequisite for this is continuous digitization. SAP has been a part of Schukat since 2009. 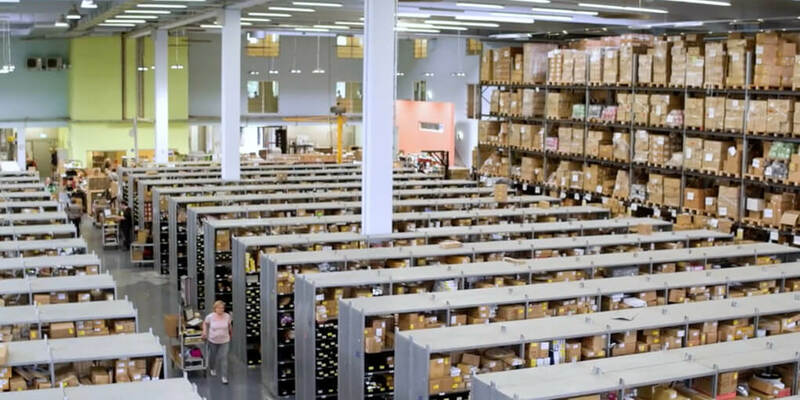 SAP HANA promised more speed and analysis possibilities: the incentive for Schukat to implement a business warehouse based on HANA in 2012 as a first customer. The project had been successful, but process flows and their weaknesses remained largely untransparent. We were looking for the possibility to visualize and evaluate processes in real-time, because “as a wholesaler we differentiate ourselves over our processes,” explains Georg Schukat. The solution promised Celonis Process Mining, a new type of Big Data Analytics technology that analyzes and identifies vulnerabilities in these processes. A pilot project based on HANA proved as early as 2014 that everything was right here: the speed, the resulting transparency and, above all, the possibility to quickly draw conclusions about the causes of occurring problems and even to be able to observe the effect of solving measures promptly. In the selection of the software the management and the affected departments were in the boat. The first pilot project was live: in just two weeks, the first evaluations were on the table of Georg Schukat and the project manager and assistants of the management Thomas Reichmann. The transparency achieved left the project team astonished. The basis for this is the analysis of the log files in the SAP system. Reichmann quickly went into the full: just after the pilot started the implementation in the departments. Traditionally, the first starting point for optimization was always the warehouse. All measures for the optimization at Schukat started there, because 97 percent of the goods are always delivered directly from the warehouse. Here the value added takes place and here the delays were also suspected. But the preliminary stage for the camp is of course the purchase, because Schukat does not produce itself. If an item is not available in the warehouse, a reliable statement about the delivery date must still be possible. Before the processes in the warehouse were considered, Reichmann initially focused on purchasing. What if a customer needs larger quantities of an article from the Far East? What is the need for a dispatcher to procure it? Reichmann, responsible for the continuous optimization of processes, took the subcontractors together with the dispatchers under the magnifying glass. The goal was to massively reduce the need for time buffers. They are now replaced by an explicit dunning system to the supplier in the ERP system. A vendor evaluation system examines the reliability of the delivery and the average deadline data that helps buyers and dispatchers to look beyond the scheduled delivery time. Ten or thirty days – nowadays the purchase knows what he can realistically expect – and has not only a handle for negotiations, but can also find the right partners in the long term. The next step was the analysis of the storage data. 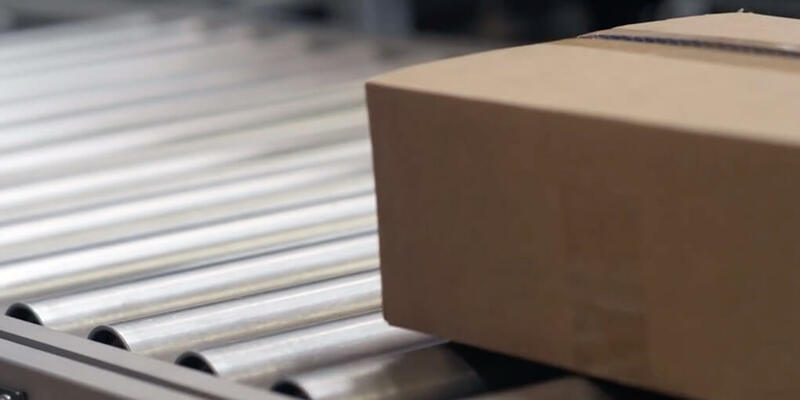 On the basis of data from an SAP Extended Warehouse Management (EWM) system, Celonis provides information on orders from the delivery delivery in the warehouse to the delivery – at the smallest granular level. 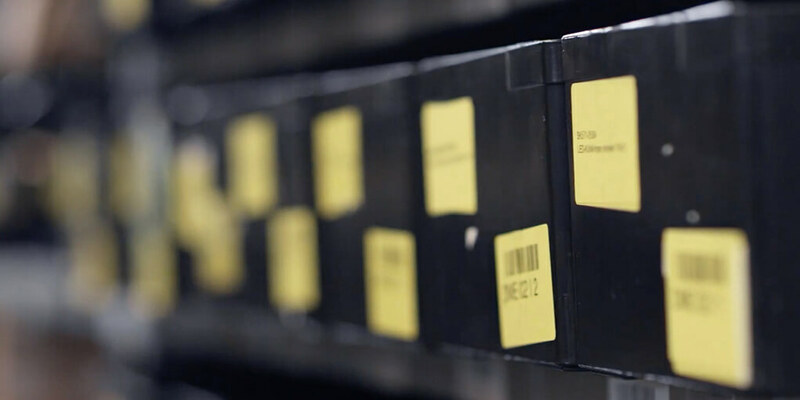 Each package is clearly marked with barcodes so that it is possible to see how long a product remains in the warehouse or how long a possible repacking takes for smaller quantities. The aim was to improve the continuity of the product, the clustering of the materials and the evaluation of these clusters. The results helped a new plant, but they also brought a surprise: Here, little time is lost, the optimization steps of the last few years have been successful. The bearing runs very well with an average throughput time of two hours. The evaluation showed something on the contrary: it wasn’t the warehouse, delays arise on the sales side. Accordingly, Process Mining was also used for sales. Already the first results showed: In the distribution there were media breaks, the orders were not processed through automated. There were self-made hurdles such as supply locks or credit management, which were once discovered to be relatively easy to resolve. Today, Schukat has an overview of the whole chain and can see when the order has appeared in the system and when he left the camp. It is currently under construction to collect the data from the package service provider also in the system. As a result, the customer service knows when the goods actually reach the customers. The effort is limited. A report is set up once, from then the data update is running in the background – thanks to HANA so fast that a user does not notice anything, but always has up-to-date data. Today Schukat has an insight, overview and transparency in the processes – everywhere. In the next step, a predictive solution is suggested. Then, a real-time analysis shows the duration of the orders and a future-oriented analysis provides background information about the exact delivery date. Consideration is also given to a harmonization with the classical process modeling approaches in order to be able to build a continuous improvement process through the target / actual comparison. NOT BIG DATA – ANY DATA! Within each process step, the responsible persons can analyze exactly what has been happening in the respective case – did they experience delays due to input errors or is the process not exactly designed at this point? Findings that result from access to all data. Reichmann calls the “any data”, because in the classical middle class there are the immensely large data volumes of the big data rather rare. But with this he is a pioneer and resolves in his lectures At Chambers of Commerce or For example, the annual convention of the German SAP user group (DSAG). “We only do what the Amazons of the world already do,” says Reichmann. “But we have not only become better and more powerful since we have been working with Celonis, we have also become more honest. We have honest information in the system and also analyze it. This enables us to better manage and speed up our sales processes – and that is what our customers are gratifying, “Reichmann adds. Just for same-day-delivery everything has to run like clockwork. “Without Celonis, same-day delivery would not be possible. We would not know where the processes are not optimal. I believe that within a few years every company will need software like Celonis to survive the market,” added Georg Schukat.